The product range offered by Metalglas is impressive and is constantly being implemented in order to give an adequate response even to the most advanced and demanding interior design trends. 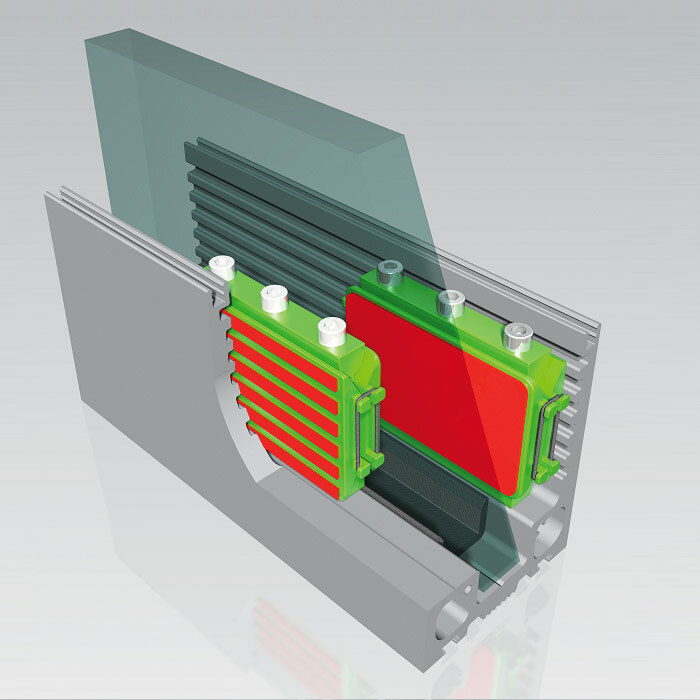 Metalglas sliding doors are configured as a real piece of furniturethat is rigorously coherent and coordinated, as a whole and in its components. 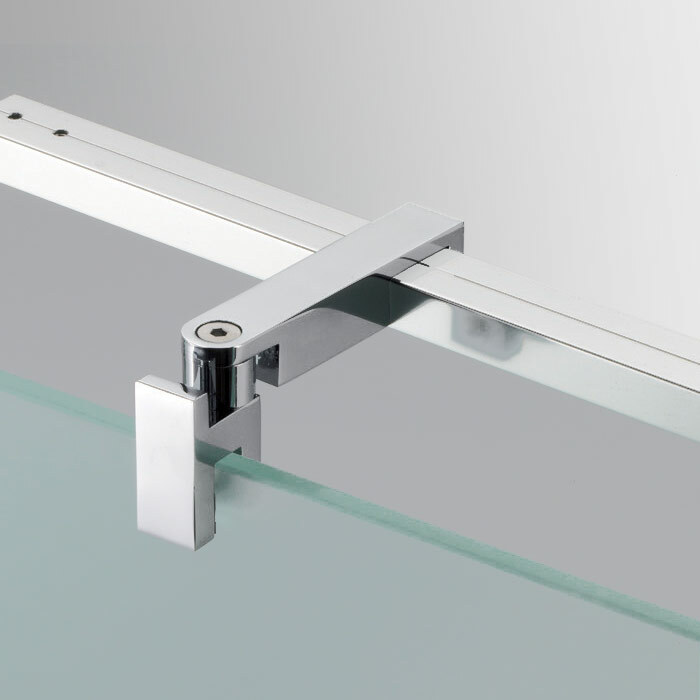 This entailed the development of an ever-broader spectrum of sliding elements, hinges and locks,handles and grab bars, canopies and balustrades, shower enclosures in which functionality and design perfectly coexist to add value and elegance not only to the home, but also to the office or to a prestigious public environment. perfectly matches the incessant search for ideas and technologies to add perfection to perfection.